CHW30220 Fire/Water Chest is rated 4.6 out of 5 by 10. The CHW30220 provides true peace-of-mind with UL Classified fire protection and ETL Verified flood protection. Complete with a tubular lock keep to offer reliable protection in case of theft. 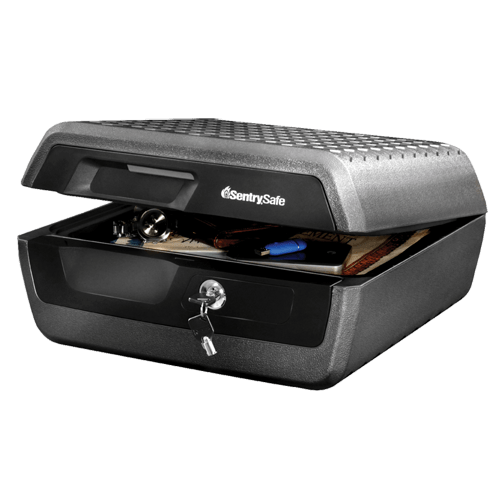 Rated 4 out of 5 by ak808HI from An economical first choice for securing valuables The product affords a fair amount of space to secure one’s valuables, at this time as I examine and prioritize my family’s needs, perhaps a larger safe may be necessary in the future. 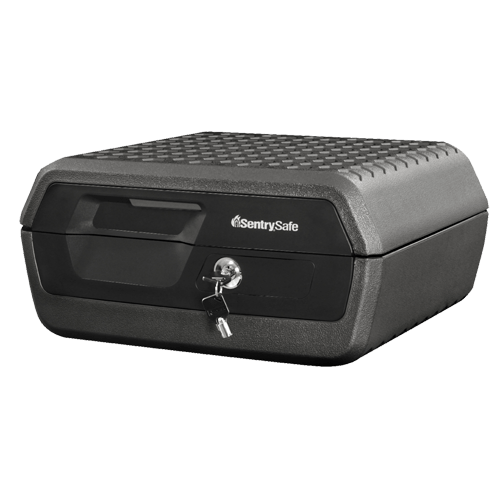 The safe appears solid and well constructed as a baseline entry model, hopefully it will not have to be tested in the event of a house fire or flooding, it does provide a preliminary safeguard for my family’s important papers and valuables. Rated 4 out of 5 by Beckie from Upgrade! I upgraded from a 15 year old safe which didn't allow flashdrive/CD protection. I like the bigger size, but it's heavier (to lift and move around) than I anticipated. I liked the extra straps in the lid, but am disappointed to discover they're not tight enough to hold my passport in place. 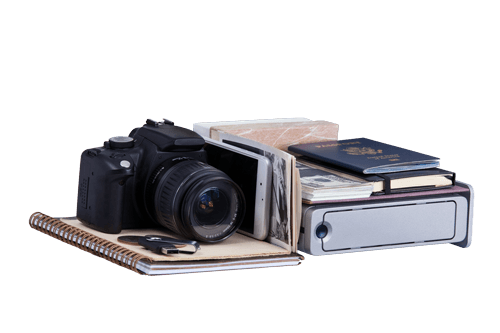 Rated 5 out of 5 by Clydeg from Large safe that works well I really like it because it can hold a lot of papers and they don't need to be folded. It also has a place in the lid for small stuff like passports. The keys work well too. Rated 5 out of 5 by Allan from My new safe I just received my new safe a couple of weeks ago. There is a lot of Security in knowing that my stuff is protected. Rated 5 out of 5 by donald z from Very Strong Right size for me and my family. Overall excellant product in design and materials.